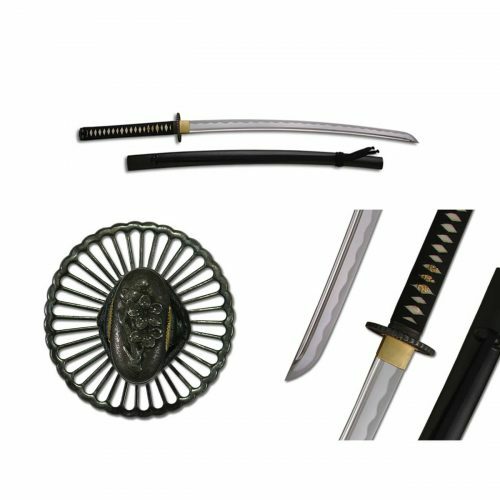 The Ten-Ryu Reverse Katana | SW-333DX is the ultimate in precision and price. 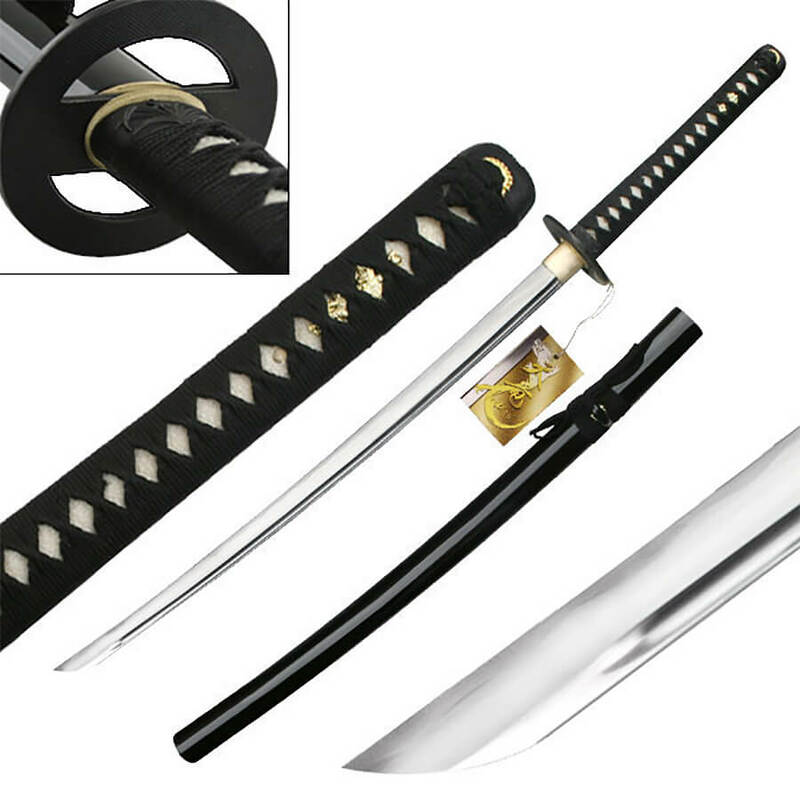 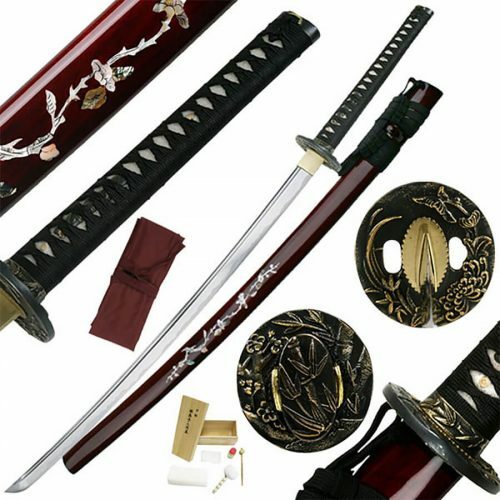 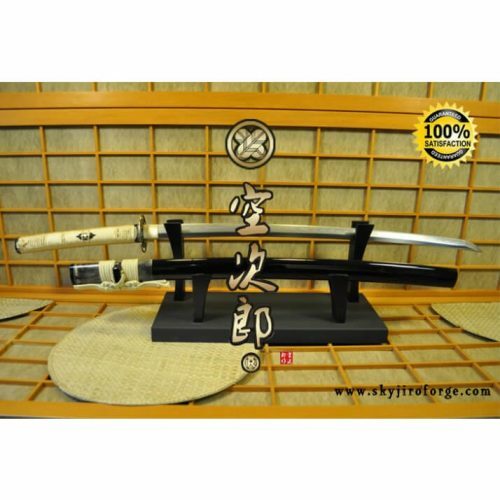 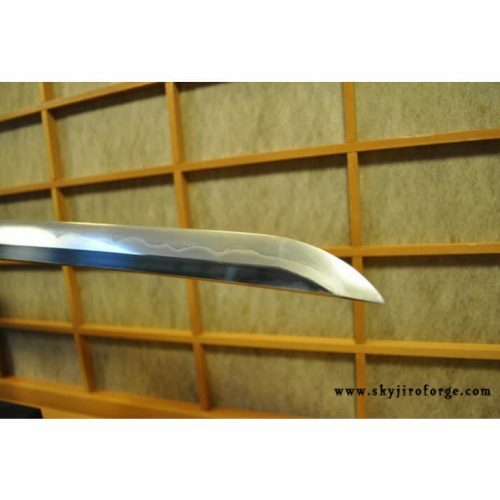 You will not find a better value in reverse cutting katanas than this sword. 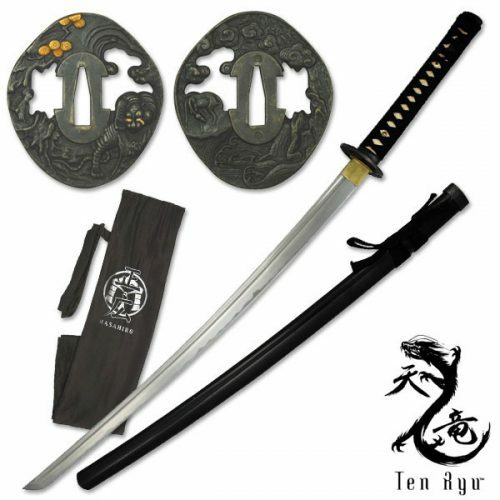 What you lack in Tsuba design you more than make up for in sharpness.